Prof. Zana I. Akpagu (born 19 October 1966) is a Nigerian academic and a professor of language. 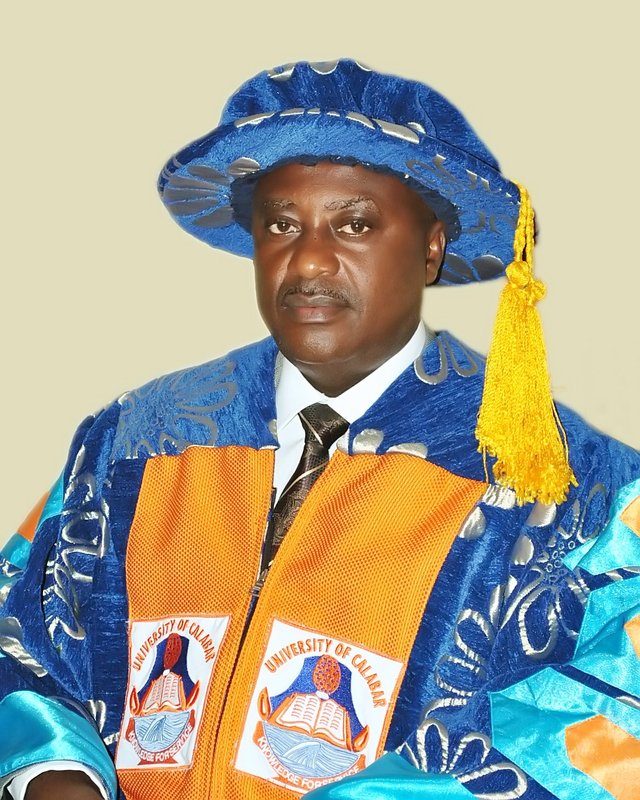 He is the 10th substantive Vice-Chancellor of the University of Calabar. He was appointed to succeed Prof. James Epoke, a Nigerian pathologist whose tenure ended on 30 November 2015.